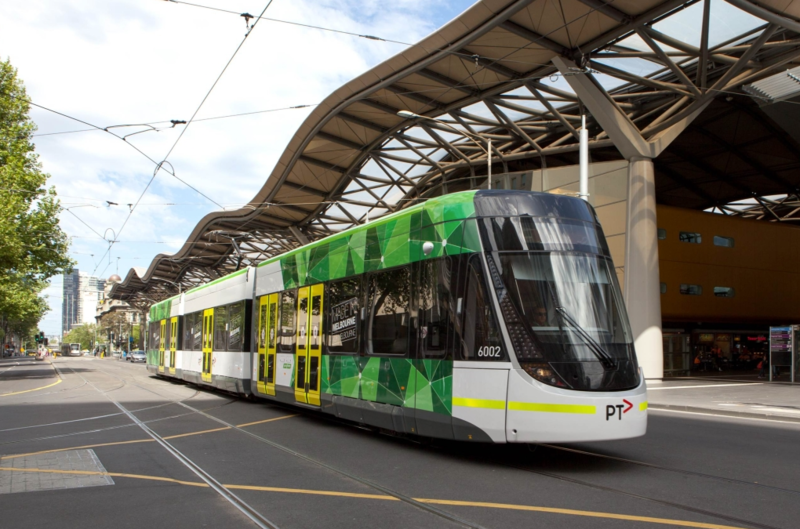 Keolis Downer operates the Yarra Trams in Melbourne. Photo: Keolis Downer. Iarnród Éireann’s (Irish Rail) chief executive David Franks is set to leave the company for Keolis Downer in Australia. David previously worked for Keolis in the UK before joining Irish Rail in 2013. David will join Keolis Downer, Australia’s largest public transport provider, in March as chief executive officer. 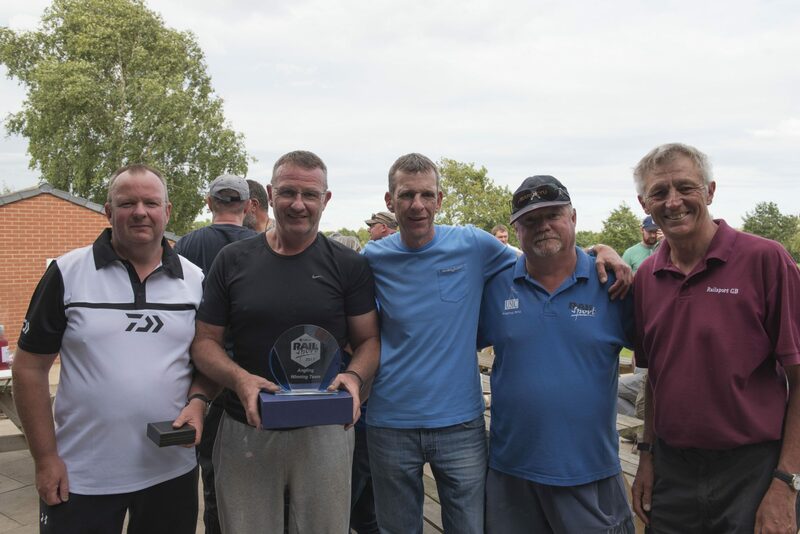 David Franks, far right, is a coarse fishing enthusiast and a supporter of the Rail Sport Games’ Angling Championship. He has more than 45 years’ experience in the public transport sector having previously worked as CEO for National Express UK and the Stockholm Metro. Keolis Downer was created in 2009 by French public transport company Keolis and engineering and infrastructure management firm Downer. It provides services to more than 210 million people each year and is also the largest light rail operator in Australia.